Bungie has revealed details in a live stream on the Prison of Elders content in the upcoming expansion House of Wolves. For fans who want more PvE content, Bungie is answering the call. The Prison of Elders is a series of arenas where you fight off against hordes of enemies. You will battle through four rounds of differing factions of enemies and battlegrounds, with each round containing three separate waves of enemies. After the fourth round, a fifth round starts where you have to defeat one of the strike bosses in Destiny. The reward for doing so will net you unique weapons, armor, and more. 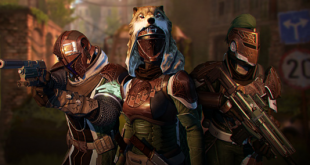 There are four different versions of the Prison of Elders to select, each with their own level cap and challenge. The base version starts at level 28 and has matchmaking to pair you with other guardians. 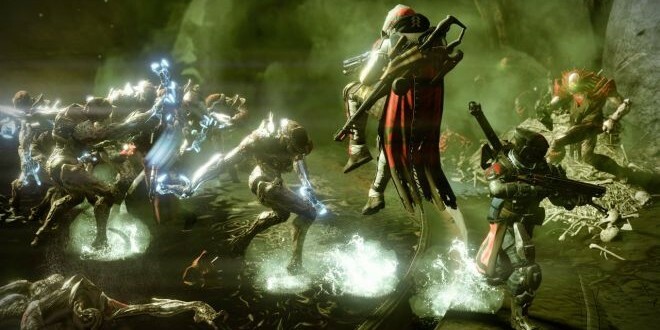 The other three versions of the Prison of Elders are called challenges and will rotate from a pool of six different challenges. These are set at level 32, 34, and 35 and require you to have your own fireteam ready. However, these challenges have exclusive bosses and gameplay modifiers to spruce up the action. Similar to the Raids and Weekly Strikes, once you’ve completed the challenges, you have to wait until the weekly reset to claim more rewards. Note that the level 28 version isn’t subject to this limitation and is allowed for continuous play. In the livestream, Bungie showed off some of the more interesting mechanics in the Prison of Elders. Each time you get to the second round, Critical Objectives start to appear. Two examples were shown in the gameplay. One had them defusing mines and the other forced them to kill a VIP enemy. Failure to do so will result in everyone dying and having to restart the round. To help supplement these difficulties, a Gift will appear after the second wave. The two gifts shown were a Heavy Ammo chest and the new Scorch Cannon. The Scorch Cannon shoots off rockets that can turn into mines in which if you hold down the trigger long enough, explode for massive damage. Also revealed was a new weapon titled Vestian Dynasty, a repeating pistol from a new weapon class called Sidearm. When Destiny’s House of Wolves release date was revealed, many fans were upset about the lack of a raid. 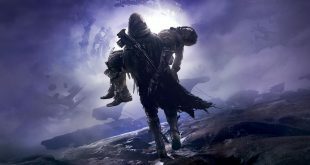 With the Prison of Elders shaping up quite nicely, it seems that there will in fact be plenty of exciting activities for players seeking PvE content. 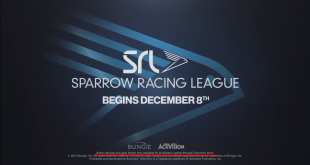 Whether or not the expansion will be worth the money, that remains to be seen.